Ventolin Accuhaler contains a medicine called salbutamol. This belongs to a group of medicines called fast-acting bronchodilators. • Bronchodilators help the airways in your lungs to stay open. This makes it easier for air to get in and out. 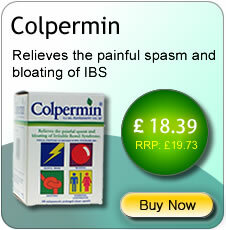 • They help to relieve chest tightness, wheezing and cough. 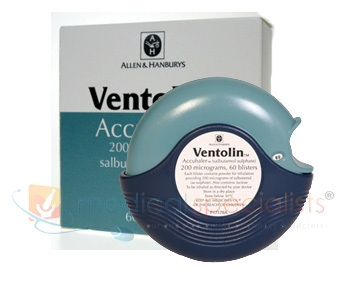 Ventolin Accuhaler is used to treat breathing problems in people with asthma and similar conditions. This includes relieving and preventing asthma brought on by exercise or other “triggers”. These are things, which bring on asthma symptoms in some people. Common triggers include house dust, pollen, cats, dogs and cigarette smoke. Always use this medicine exactly as the Patient Information Leaflet tells you. Check with your doctor, nurse or pharmacist if you are not sure. • to relieve asthma - One inhalation (200 micrograms). • to prevent asthma - One inhalation (200 micrograms) 10 to 15 minutes before exercise or exposure to a “trigger”. • the maximum dose is one inhalation (200 micrograms) four times a day. 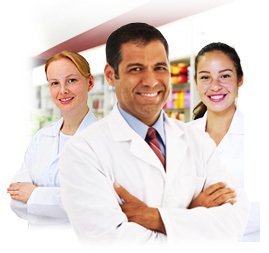 • Your doctor, nurse or pharmacist should show you how to use your inhaler. They should check how you use it from time to time. Not using the Ventolin Accuhaler properly or as prescribed may mean that it will not help your asthma as it should. • There is a counter on top of the Ventolin Accuhaler which tells you how many doses are left. It counts down to 0. The numbers 5 to 0 will appear in red to warn you when there are only a few doses left. Once the counter shows 0, your inhaler is empty. Tell your doctor if your medicine does not seem to be working as well as usual, as your chest problem may be getting worse and you may need a different medicine. Where can I buy Ventolin Accuhaler online? 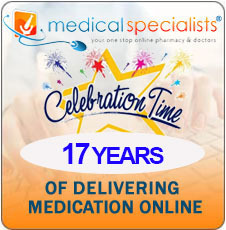 You can buy Ventolin Accuhaler online with or without a prescription at Medical Specialists®, after completing a simple online consultation. Just complete an online consultation by clicking the orange button above. 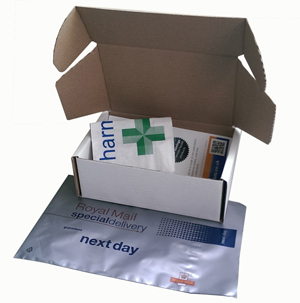 We are the UK’s leading supplier of Asthmatic medication, and Ventolin Accuhaler for sale in the UK. 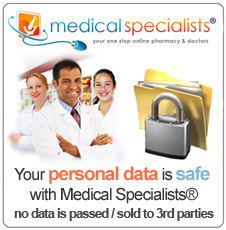 Medical Specialists® offer a range of products for the asthma. Below are six of the most popular choices of treatment recently purchased from our website. For full patient information, please read or print out the leaflet provided at the bottom of this page about Ventolin. The most common Side Effects include throat irritation, viral respiratory infection, upper respiratory inflammation, cough and musculoskeletal pain. The side effect profile in children is generally similar to that of adults. Some medicines can interfere with how well asthma medications work. Before and while you are taking Ventolin, tell your doctor about all medicines you are taking, especially heart medicines and drugs that treat depression, and use other inhaled medicines and asthma medicines only as directed by your doctor. Take Ventolin as directed by your doctor. Do not take extra doses or take more often without asking your doctor. The action of Ventolin should last up to 4 to 6 hours. Ventolin should not be used more frequently than recommended. Do not increase the dose or frequency of doses of Ventolin without consulting your doctor. If you find that treatment with Ventolin becomes less effective for symptomatic relief, your symptoms become worse, and/or you need to use the product more frequently than usual, you should seek medical attention immediately. While you are using Ventolin, other inhaled drugs and asthma medicines should be used only as directed by your doctor. If you are pregnant or nursing, contact your doctor about the use of Ventolin. Adverse effects of treatment with Ventolin include palpitations, chest pain, rapid heart rate, tremor and nervousness. Effective and safe use of Ventolin includes an understanding of the way that it should be administered. Use Ventolin only with the actuator supplied with the product. The Ventolin actuator should not be used with other aerosol medicines. Do not use Ventolin if you are allergic to salbutamol sulphate or any of the ingredients of Ventolin. Ask your doctor if you have questions. If your symptoms become significantly worse when you use Ventolin, call your doctor right away. 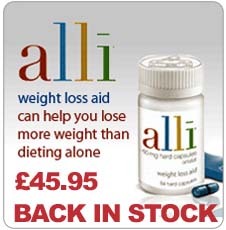 This worsening of symptoms can be life threatening and frequently occurs with the first use of a new canister. Take Ventolin as directed by your doctor. Do not take extra doses or take more often without asking your doctor. Get medical help right away if Ventolin no longer helps your symptoms, if your symptoms get worse, or if you are using your accuhaler more often than usual. Your asthma may be getting worse. Effects on the heart and blood vessels may occur with the use of Ventolin. These effects may include fast heartbeat, irregular heartbeat, change in blood pressure, or chest pain. Other Side Effects include shakiness and nervousness. Allergic reactions may occur including breathing problems, suddenly feeling weak or lightheaded, swelling of the face, mouth, tongue, and/or throat, including difficulty swallowing, rash and hives. These may be serious. Stop taking Ventolin right away and call your doctor if such reaction.